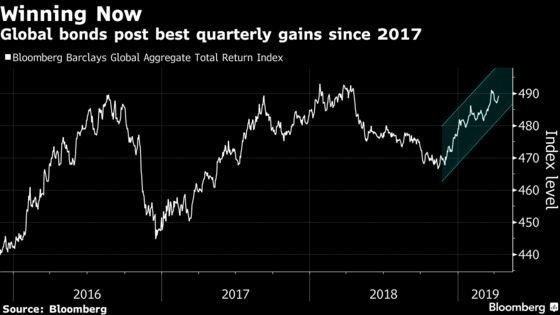 (Bloomberg) -- Behind the rally in global debt markets lurks a disaster just waiting to happen. At least, that’s what some long-time market watchers are warning. 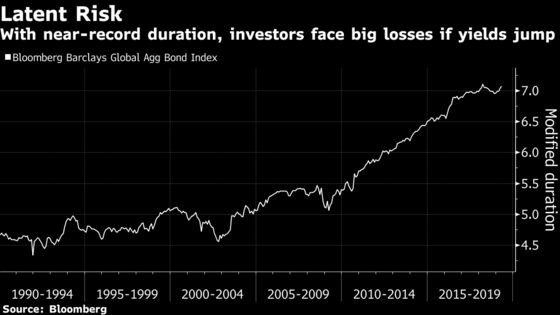 These worries aren’t new, of course, but they’ve attracted fresh attention as the amount of negative-yielding debt has climbed past $10 trillion. To some, it’s a sign investors have gotten a little too complacent and could easily get blindsided once growth and inflation start to pick up. 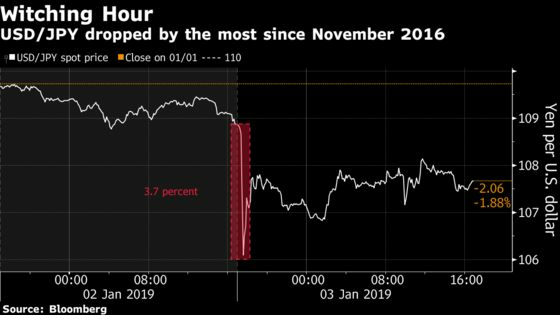 On Friday, yields on benchmark 10-year Treasuries rose to 2.55 percent, the highest in nearly a month, after Chinese data bolstered optimism in the global economy.